A friend surprised me with a ham on Easter, so I threw together this yummy meal. Put pineapple in the bottom of a 13 x 9 baking dish, place ham cut side down on top of pineapple, and pour reserved juice over ham. Cook ham according to package directions. I did mine tented with foil for about an hour at 300 F before removing the foil and putting on the glaze. Then I poured the mixture of maple syrup, brown sugar and mustard over ham and raised the temperature to 400 F.
After putting glaze on ham, cut up zucchini into cubes and toss with salt, pepper, and olive oil to taste. Do the same with the cubed butternut squash. Spread vegetables on two small baking sheets and when you remove the ham from the oven, pop them in. Lower the temperature to 325. They will take about 20 minutes. Put water on to boil for spaghetti. Add minced garlic and salt to water. The veggies and spaghetti were all done almost at the same time. Toss the drained spaghetti with a little butter, and then toss with the zucchini and squash. 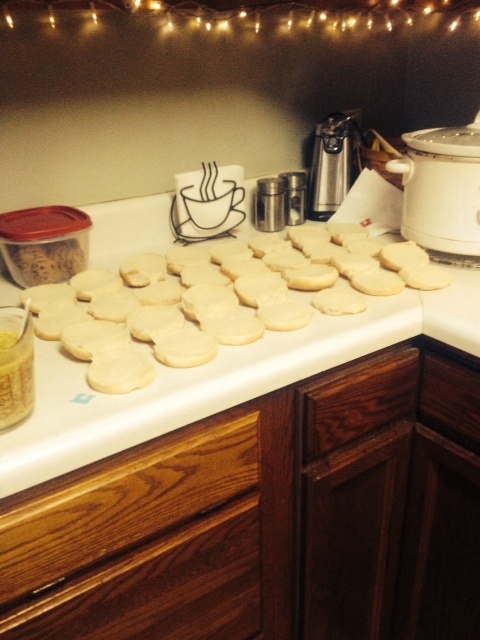 I kept them separate because I have a finicky eater who hates squash! Put water on to boil to cook shells. I add salt and minced garlic in the water for extra flavor. Saute ham, peppers and onions in olive oil until soft and translucent. Add butter and sprinkle with smoked paprika or barbecue seasoning. Drain cooked shells, reserving a little pasta cooking water to swish around in jars to get the remains of the cheese sauce. 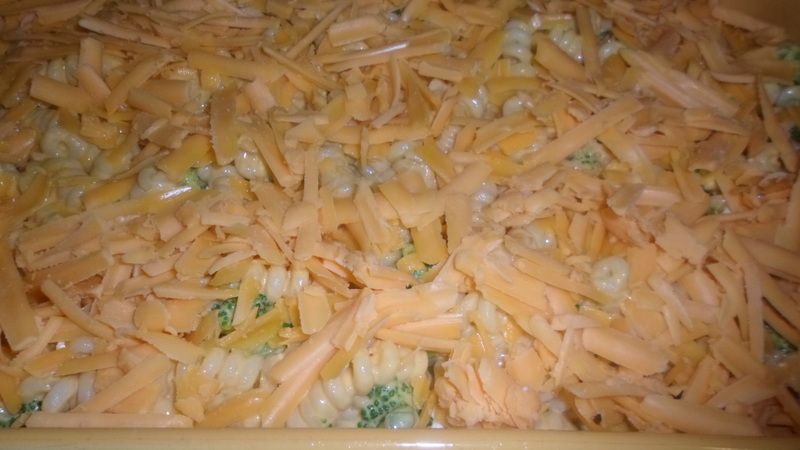 Place half of the shells in a prepared 13 x 9 baking dish. 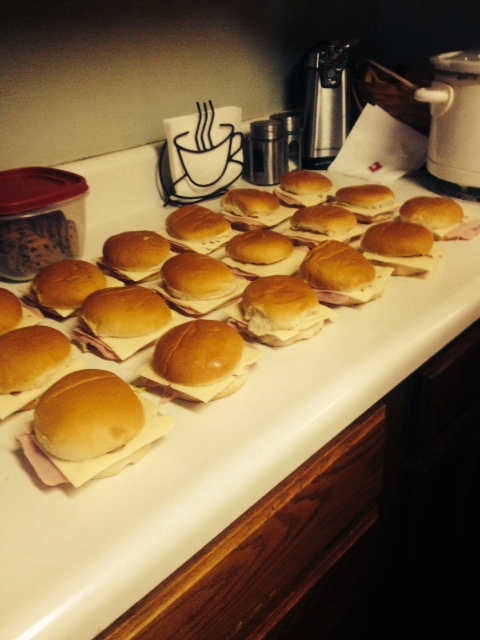 Layer ham, pepper and onions evenly over shells. Place butter in pan used to cook ham and veggies and melt over medium high. Add panko crumbs and seasoning. Stir regularly until toasty and brown. 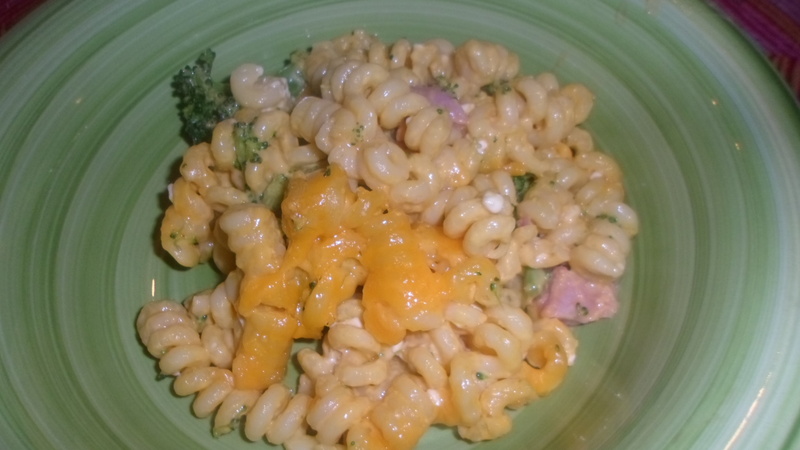 Mix with sauce and cooked broccoli. Pour half into prepared lasagne dish. 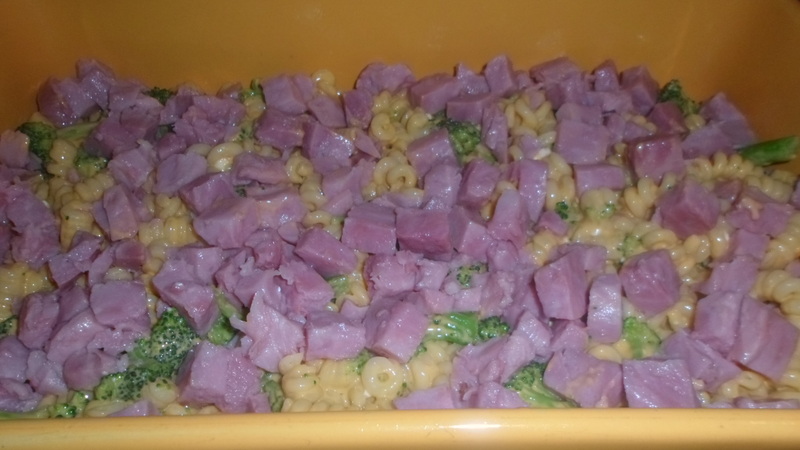 Layer remaining noodles over ham. Bake 350 for 25 minutes. 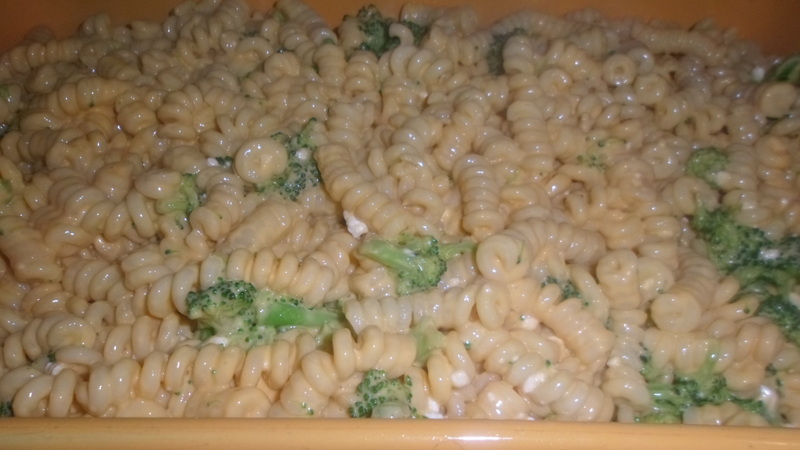 If you love broccoli with cheese sauce, this is for you! 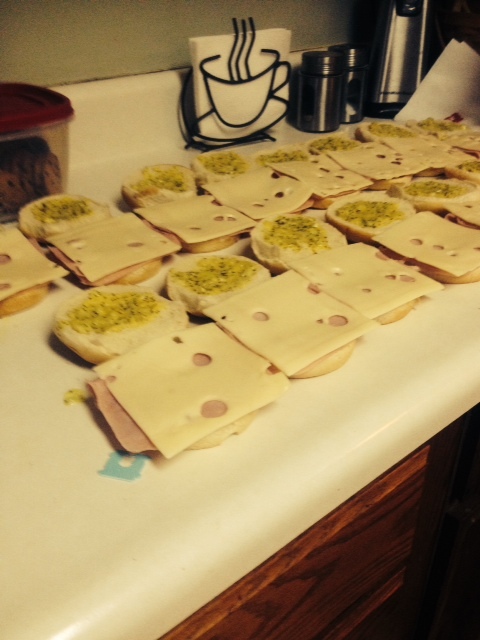 My niece, Cindi, shared a recipe from my mom’s recipe file for make ahead and freeze sandwiches your kids will love and they won’t break the budget! 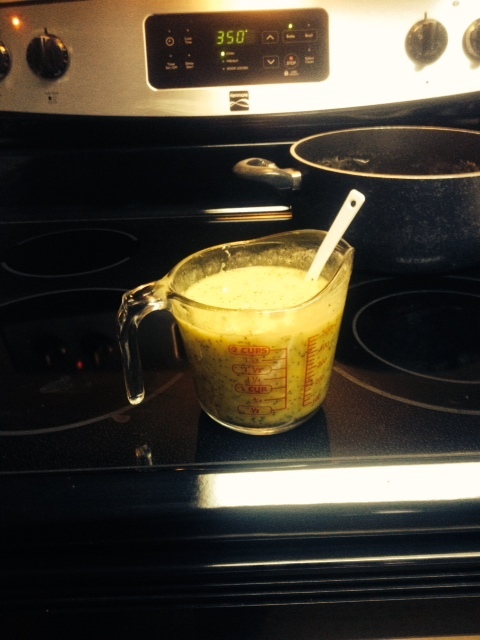 Combine butter, mustard, onion, worcestershire sauce and poppy seed in microwave safe bowl. Melt and combine. Lay buns out assembly line fashion. 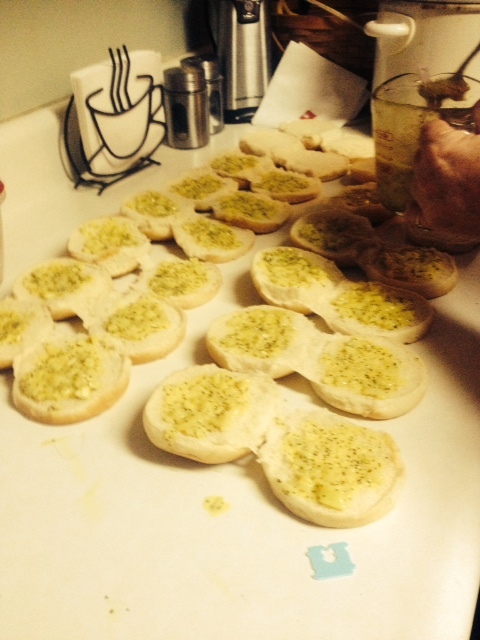 Spread butter mixture on each bun top and bottom. 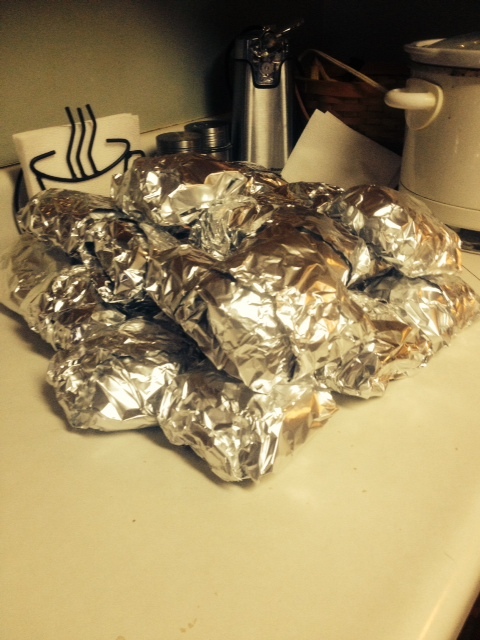 Wrap in foil and refrigerate or freeze. Bake from frozen 400 F for 20-25 minutes. Bake from defrosted/refrigerated 400 F for 10 minutes.